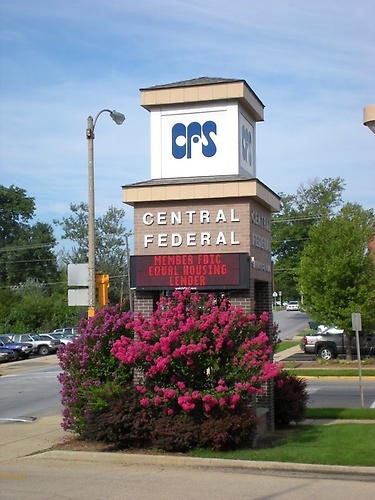 Central Federal was founded in 1952 to provide home loans in Phelps County, Missouri. 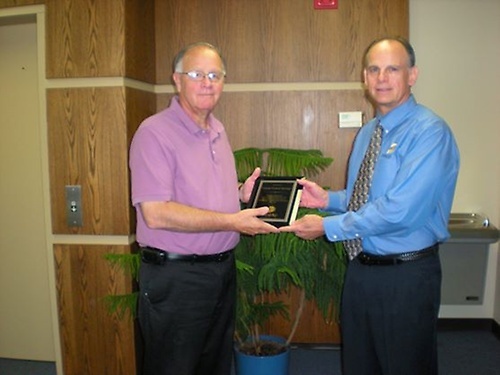 It is a mutual association governed by a five person Board of Directors elected from our members. 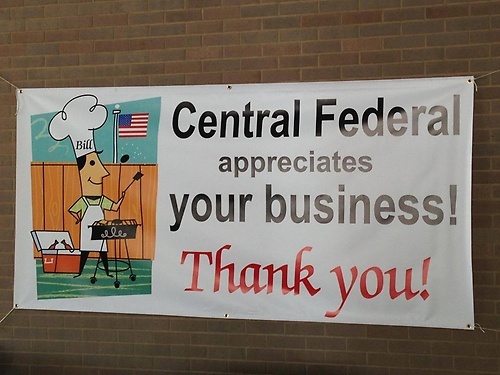 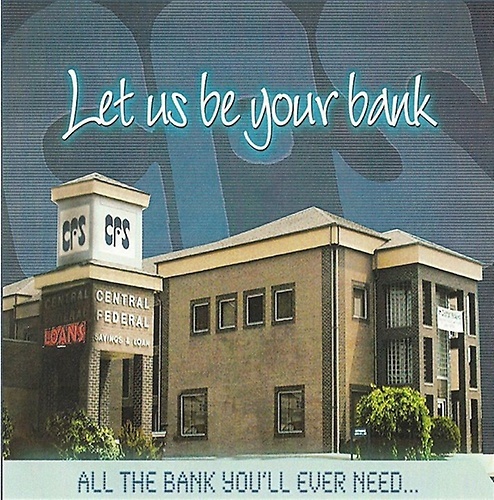 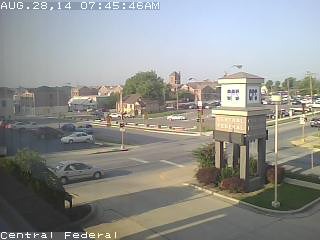 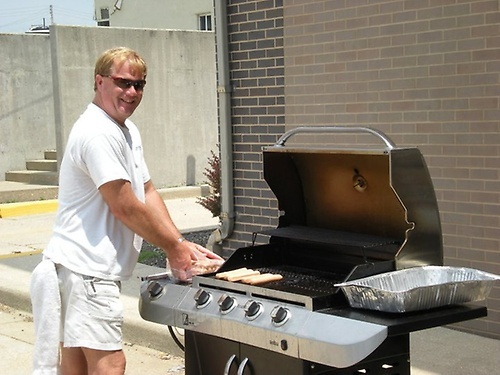 Central Federal is located at 210 West 10th Street, in downtown Rolla, Missouri 65401. 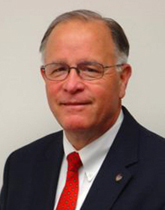 President William A. Stoltz said, ?Although we began in 1952 to serve the area home loan and deposit needs we continue to make the necessary changes to be a full service banking institution.